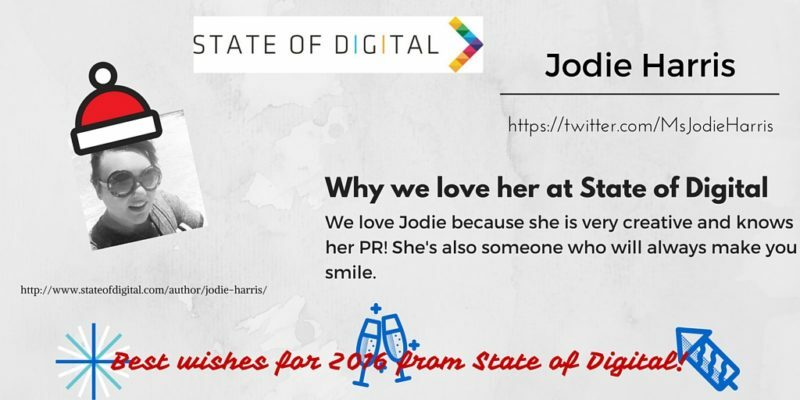 In the past few days on our Twitter feed and our Facebook feed we have been highlighting our blogging team. 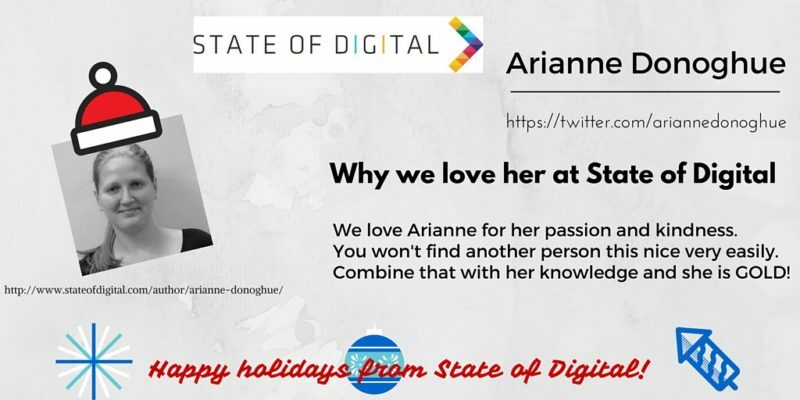 Without them there wouldn’t be a site after all! 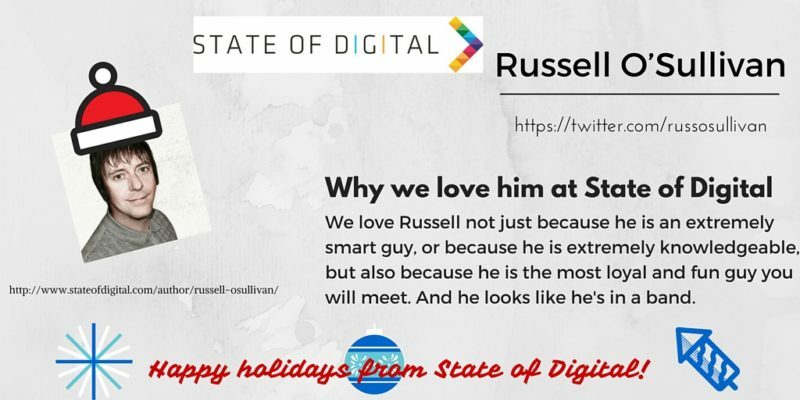 They create all the amazing content that keeps you coming back to our great site. 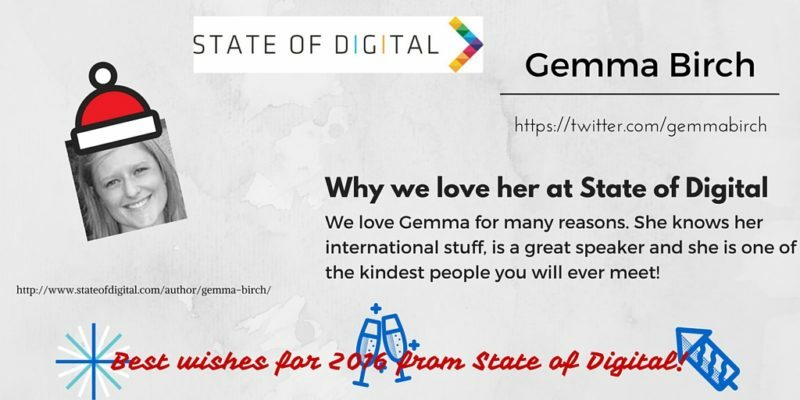 Below you can see all the thank you’s in one. 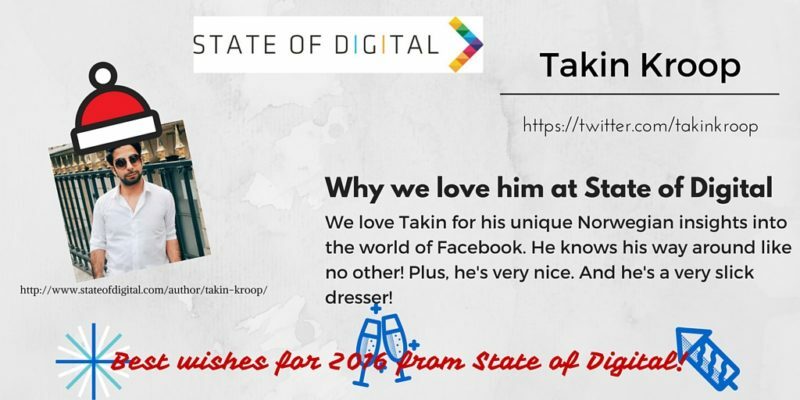 We however want to thank one more: YOU! 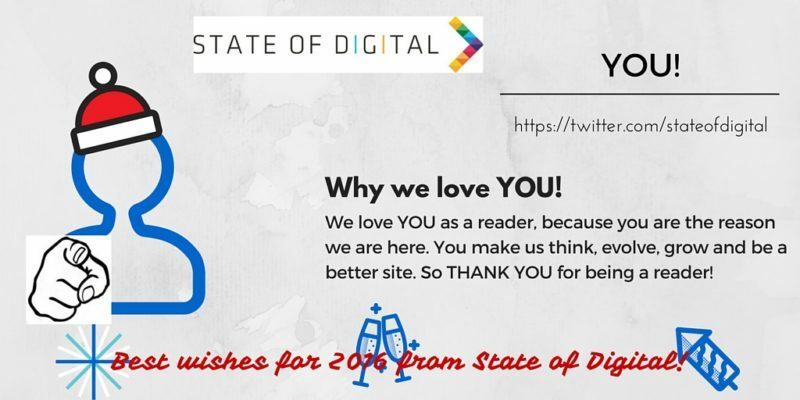 On the last day of the year we want to thank YOU for being a loyal reader, for making us come up with new ideas and challenging us to do better every day. 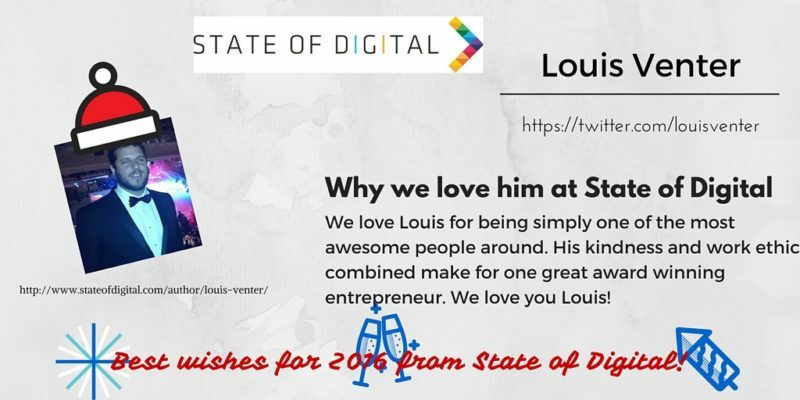 Without you, there wouldn’t be a site in 2016! 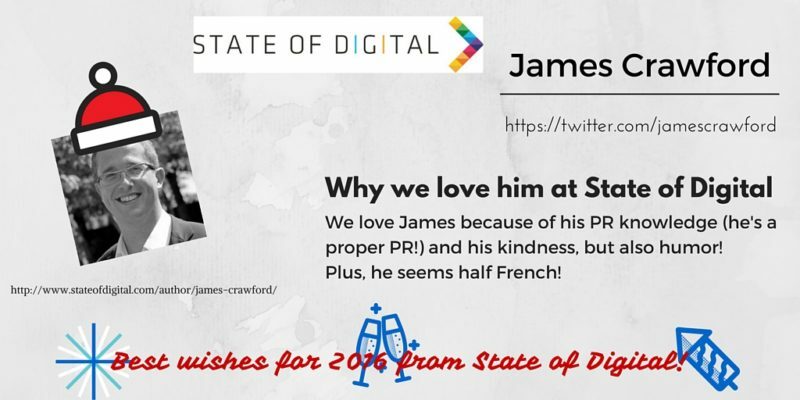 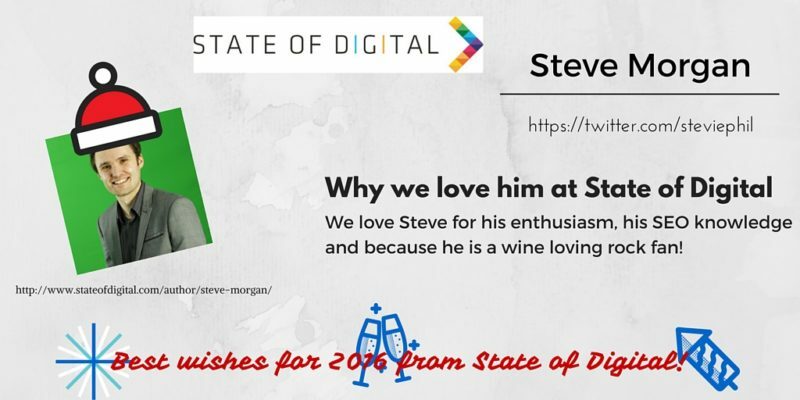 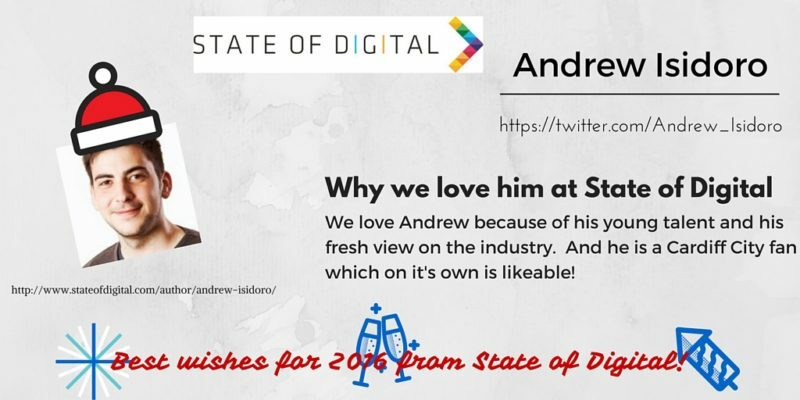 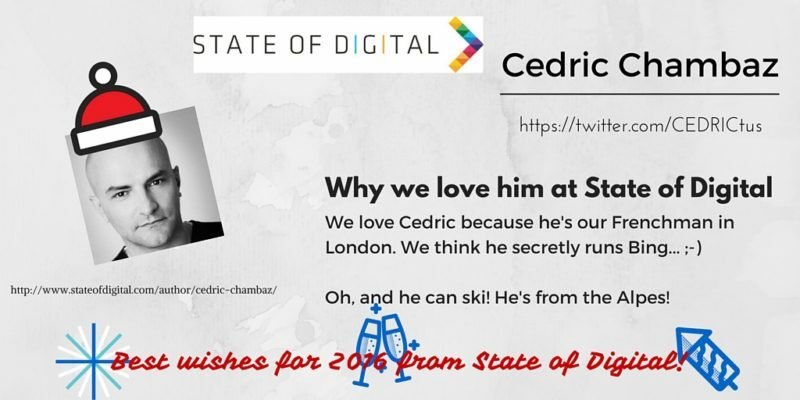 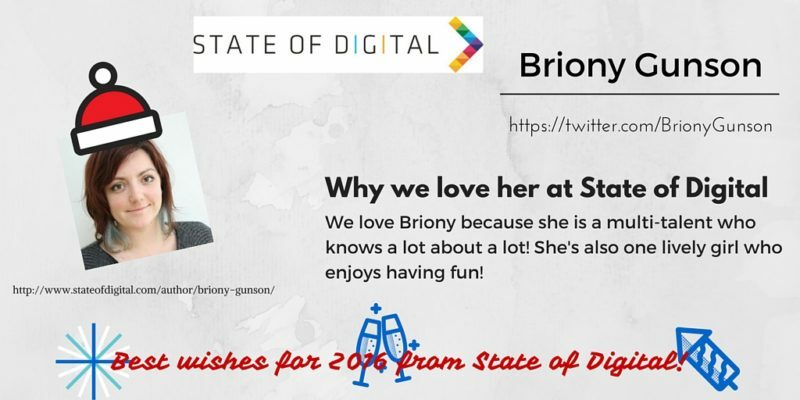 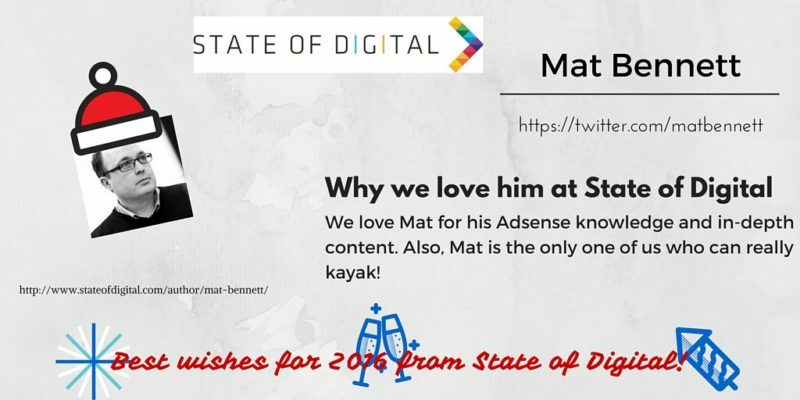 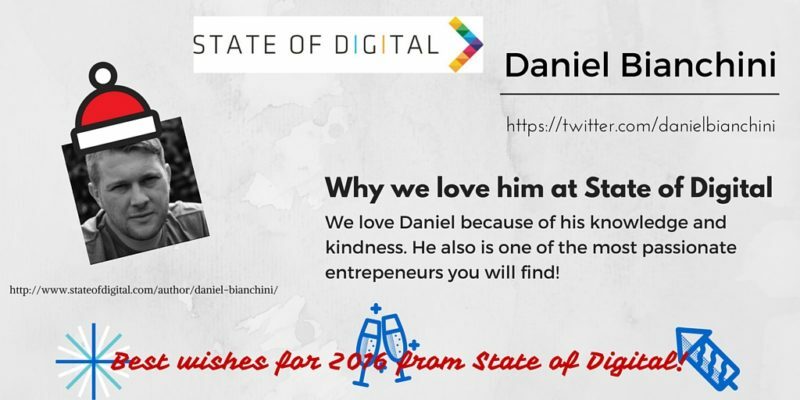 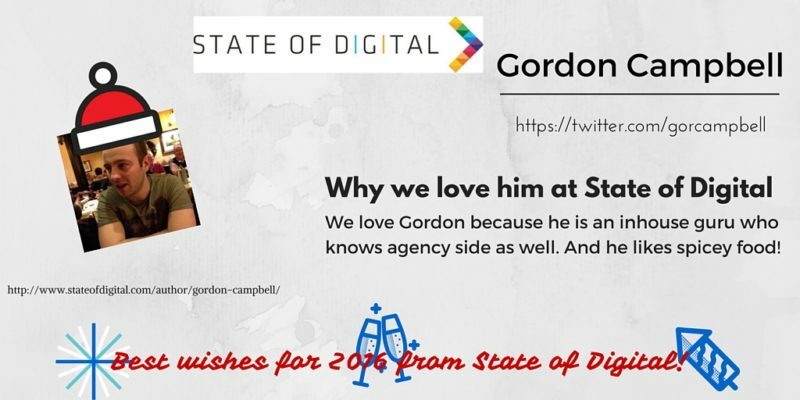 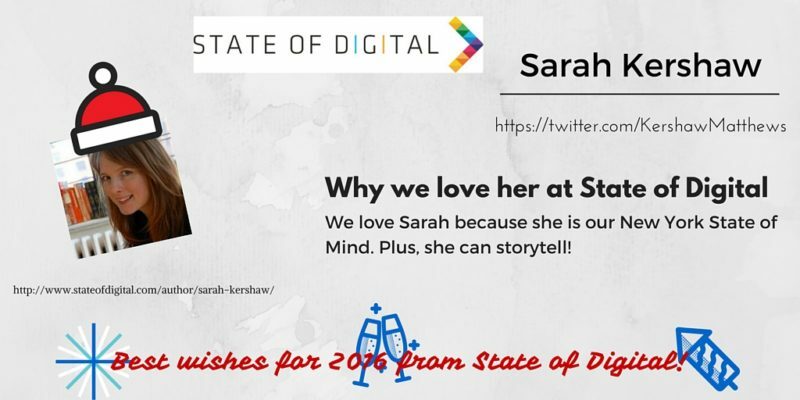 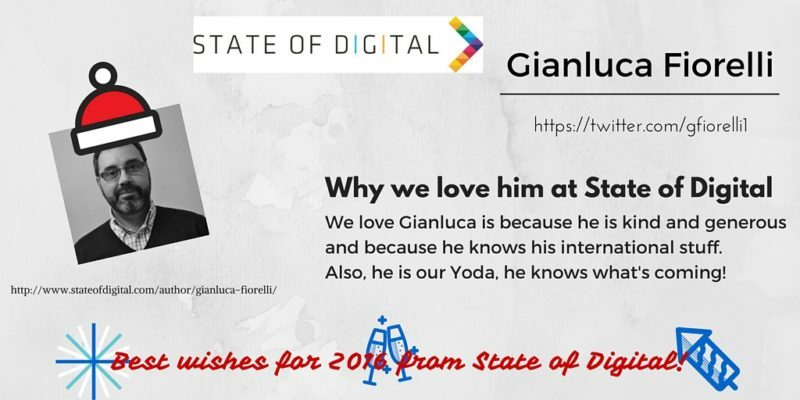 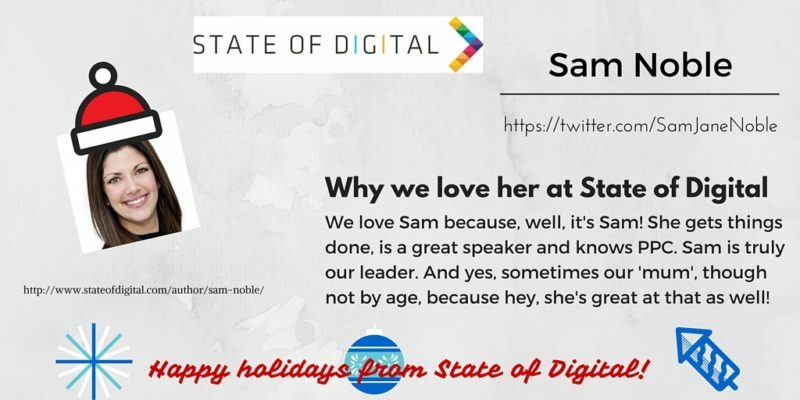 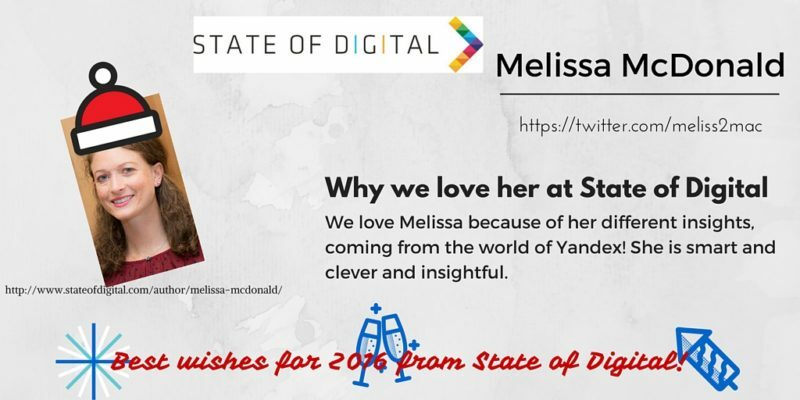 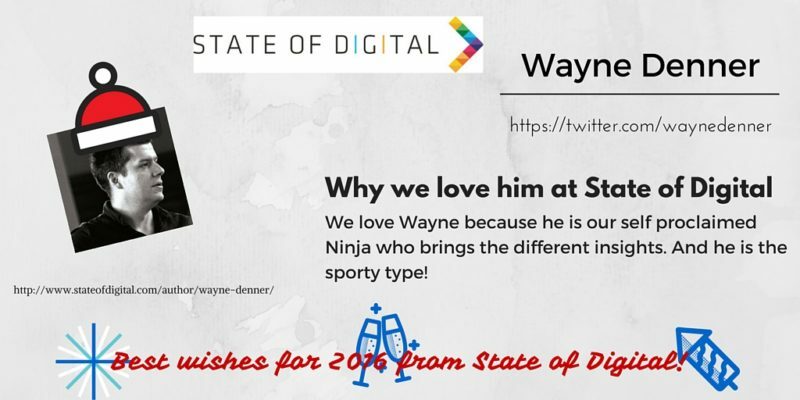 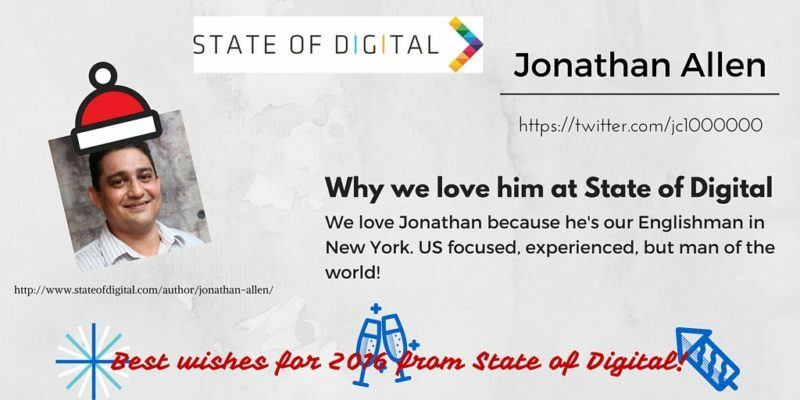 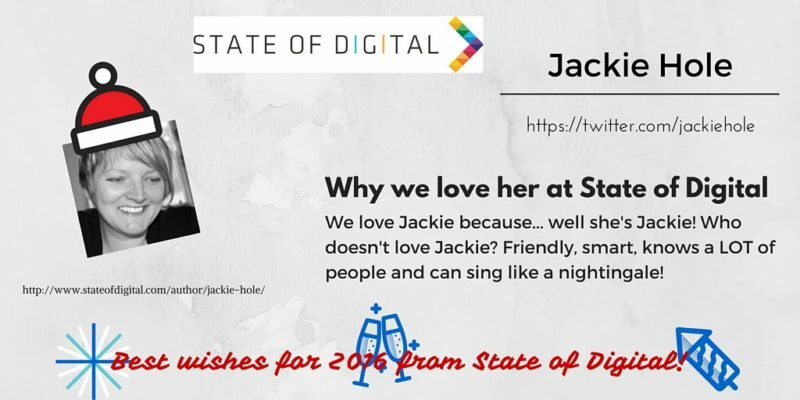 On behalf of all the team at State of Digital I want to wish you a happy and healthy 2016! 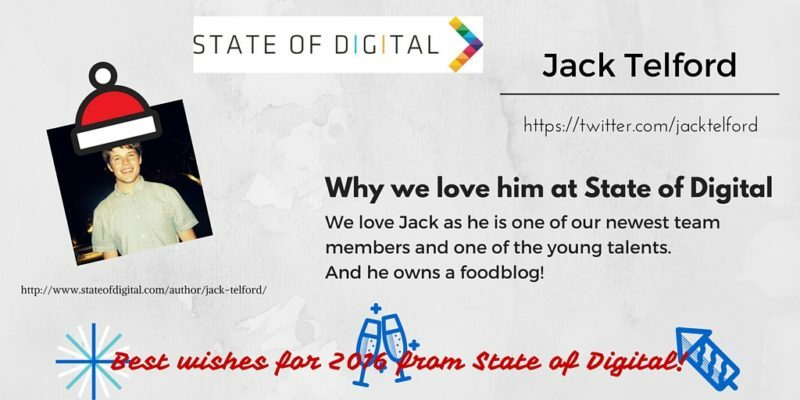 Below all the reasons why we love our bloggers!